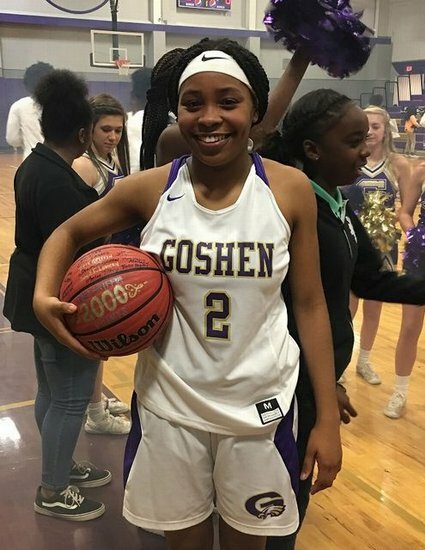 Congrats to B. Griffin from Goshen HS for joining the 2000 Points Club! Griffin is a senior at Goshen HS and was recognized this past Wednesday night for obtaining over 2000 career points in basketball. Go Eagles!